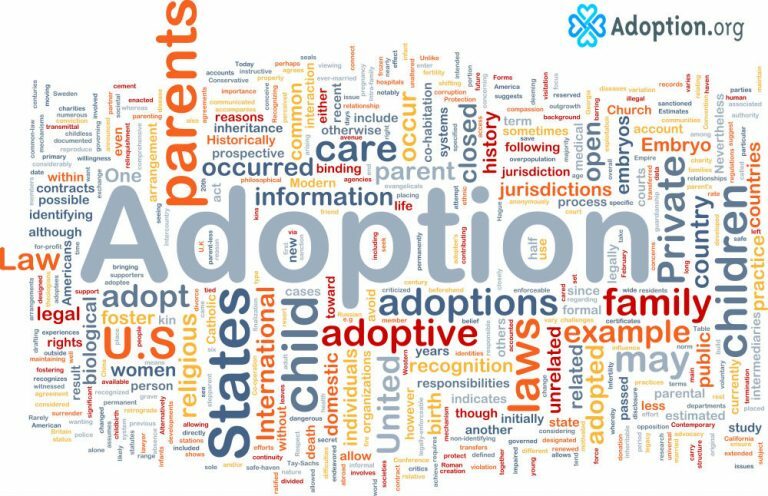 Adoption is a long, complicated process. Usually, it is advantageous to have an adoption agency to help guide you, and the expectant mother, along the way. They know about the tons of paperwork needed, the counseling available, and are there to answer the many questions you will have. Some couples, however, feel comfortable self-matching with an expectant mother and having possibly cheaper adoption costs, so they choose an independent adoption. Independent, or private, adoption is where there is no agency involved. Couples will self-match with an expectant mother. This means advertising via word of mouth or online—perhaps, creating a website in hopes of an expectant mother finding them. It can be wonderful to self-match, but it can also put couples at risk for potential adoption scams. It’s important to not give the expectant mother money without first checking with your lawyer. In some states, you may provide financial assistance with things, like housing or hospital costs. You will hire your adoption lawyer. It is still expensive, but it can be cheaper than an agency. Since the lawyer is not going to be a professional counselor, it’s imperative that the expectant mother receives counseling from a licensed provider during the adoption process, and after the birth. Keep in mind, since it is just you and the lawyer, if the expectant mother has questions or ideas about the hospital plan or the naming of the baby, she will likely be talking directly to you about those things. In an agency adoption, the social workers are a neutral third party who can take the expectant mother’s ideas, your ideas, and present them to each other to come up with a plan that works for everyone. In an independent adoption, you will be taking this on yourself. The lawyer can help with the legal aspects but is not always going to provide the emotional support both parties need. Sometimes, like in the case of a close relative becoming the baby’s legal guardian, private adoption is done. It is because all parties already know each other, so there is no need to advertise for an expectant mother. Make sure you find a lawyer who specializes in adoption law. All Lawyers have their specialized fields, but adoption is so complicated that having a lawyer who usually works with criminal law, is not going to have the needed knowledge to complete an adoption without making mistakes. It will cost more time and money to fix if it happens. While independent and agency adoptions are different, the most important aspects remain the same: a good profile book to represent your family to the expectant mothers, mutual respect between all parties, and willingness to be open in the adoption contract agreement.